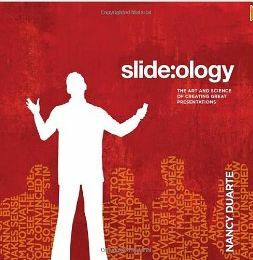 These elements have also been identified by well-known story experts including Nancy Duarte, whose books, Resonate and slide:ology, have been best-sellers. 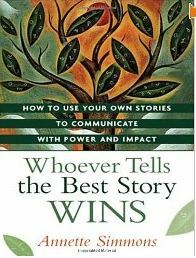 Annette Simmons is another expert whose book, Whoever Tells the Best Story Wins: How to Use Your Own Stories to Communicate with Power and Impact, has garnered attention. 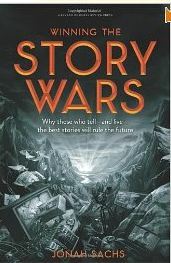 Jonah Sachs’ 2012, Winning the Story Wars: Why Those Who Tell (and Live) the Best Stories Will Rule the Future, weaves together examples from various disciplines including marketing, advertising, classic mythology, as well as psychology and biology. He characterized it as “a call to arms”, but its more practical contribution is highlighting the transformative power of social media in contemporary story-telling aimed at influencing and persuading. 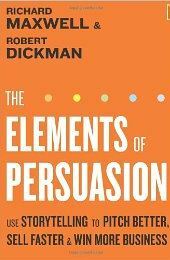 -*What elements have you seen in stories that have most persuaded and motivated you? This entry was posted in Business Communication, Storytelling and tagged Annette Simmons, Business Communication, Jonah Sachs, Nancy Duarte, Richard Maxwell, Robert Dickman, Storytelling on January 1, 2012 by kathrynwelds.